The psalmist describes God’s people, carried away into exile to a foreign land, as destitute prisoners. They loved and desperately missed their city (vs. 14) and God knew it (vs. 13)! They lacked the basic necessities in life and could do nothing about it, except cry out to God. He heard them and sent this message of hope: I will rebuild Jerusalem (v.16). Life in Latin America is not easy. The chains of poverty continue to enslave millions, children destined to follow the same failed footsteps of their parents. But God hears their cry! There is hope! 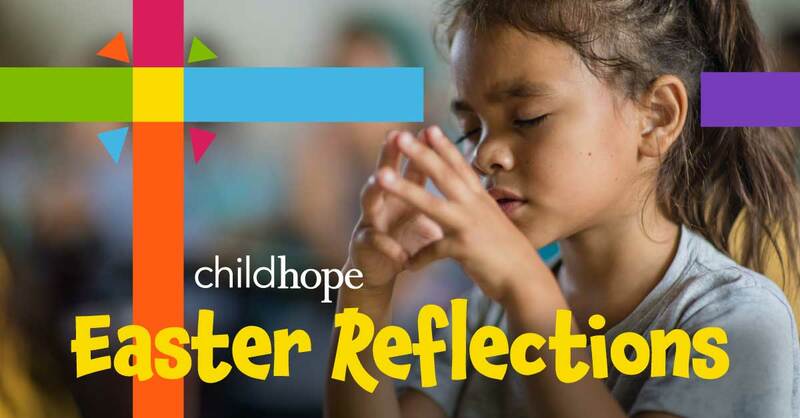 A growing network of ChildHope schools is helping children and their families to not only meet essential needs, but to give them life-changing education and transformation. Prayer: Heavenly Father, thank you that you listen to the cries of destitute children and their families. Thank you for loving sponsors who are also listening and are helping you to change and transform their lives.